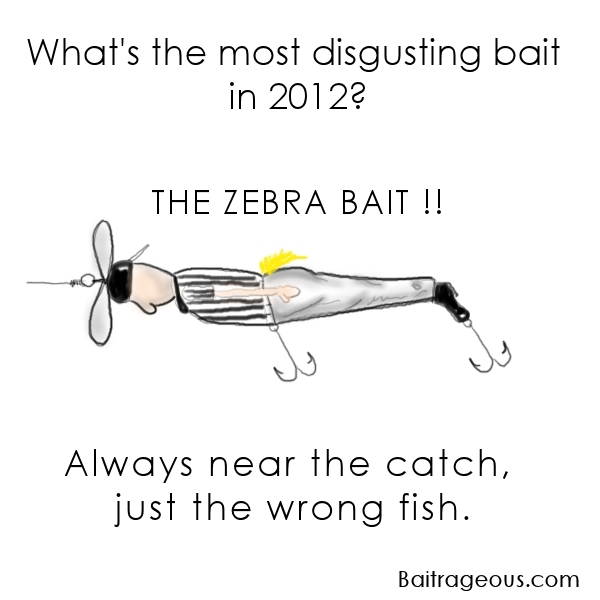 BaitRageous: The most disgusting bait! 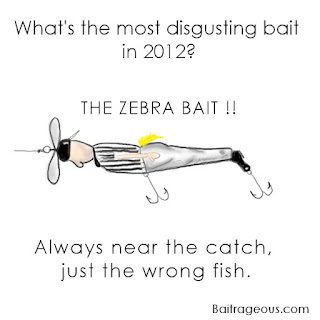 What would happen if you turned the NFL replacement ref's into a fishing bait? Well, here it is! Life is short, get away from the big screen and get on the big stream! Didn't particularly like the Green Bay/Seattle call? I agree with you Shoreman!